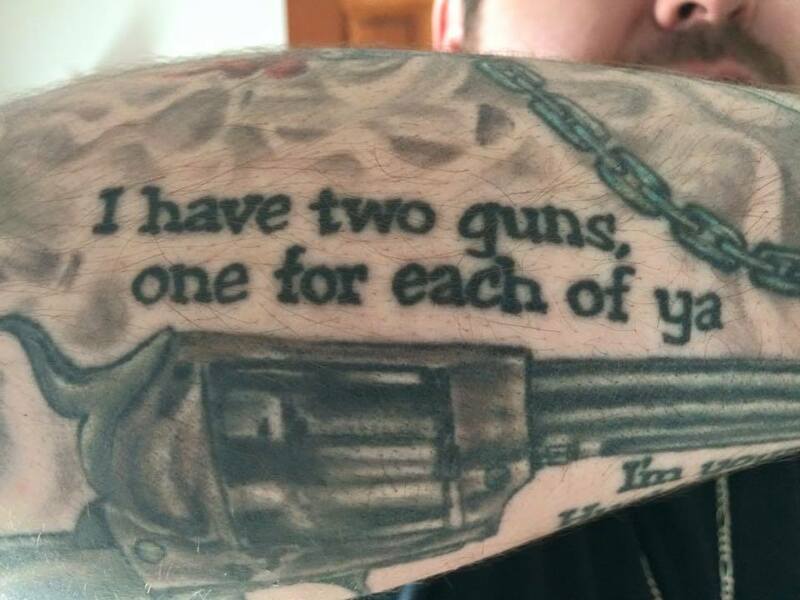 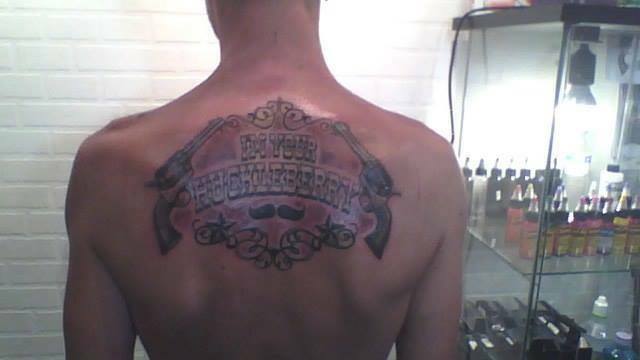 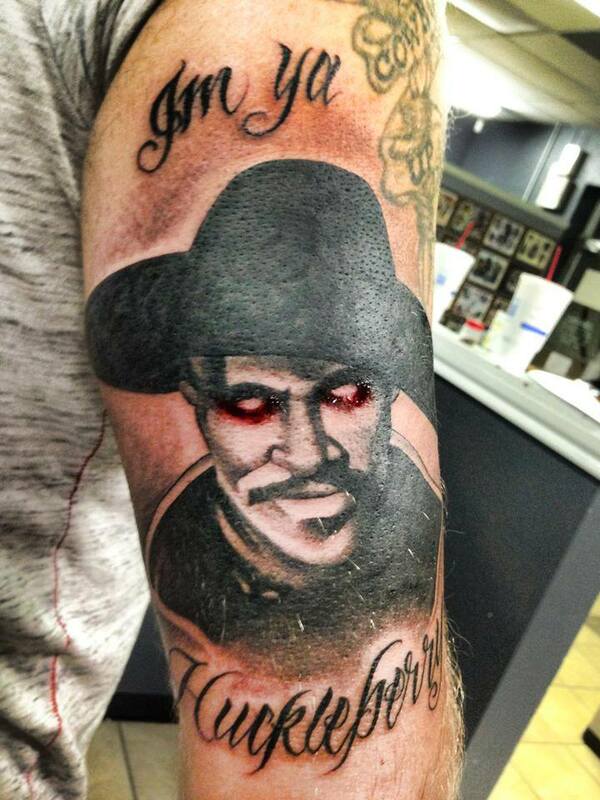 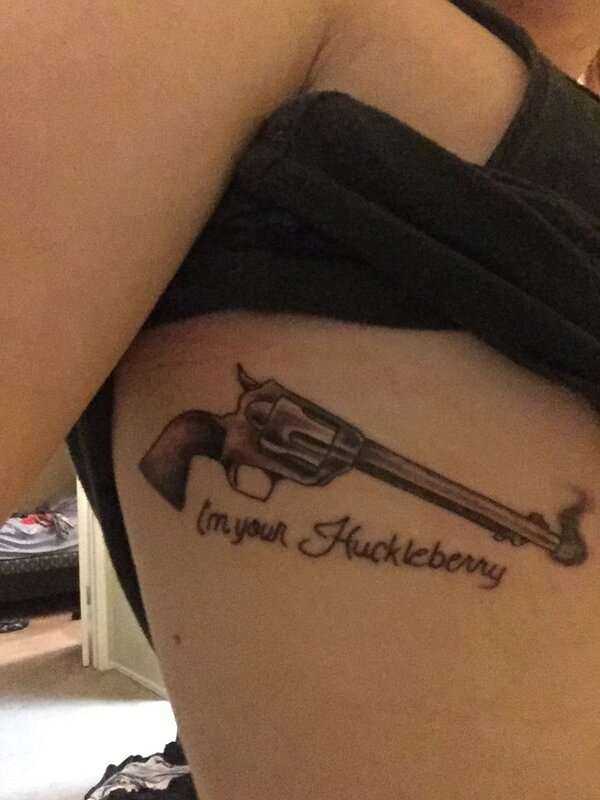 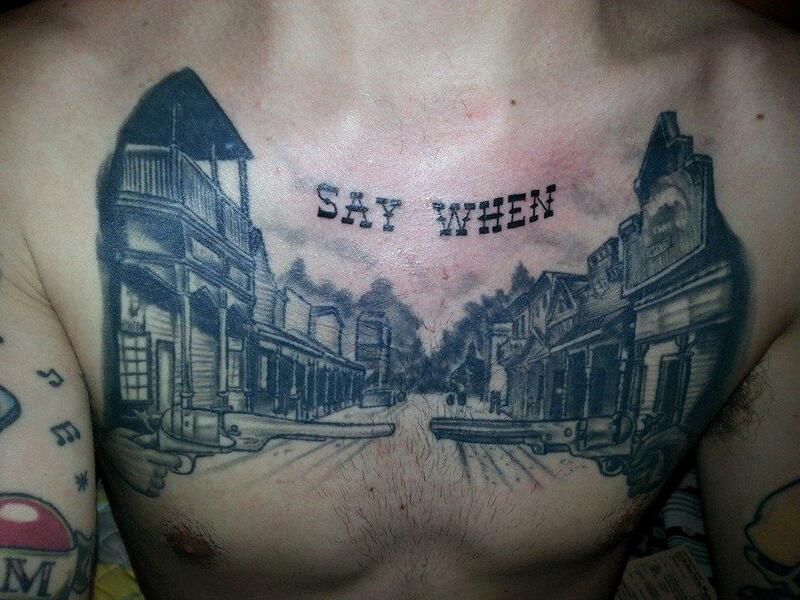 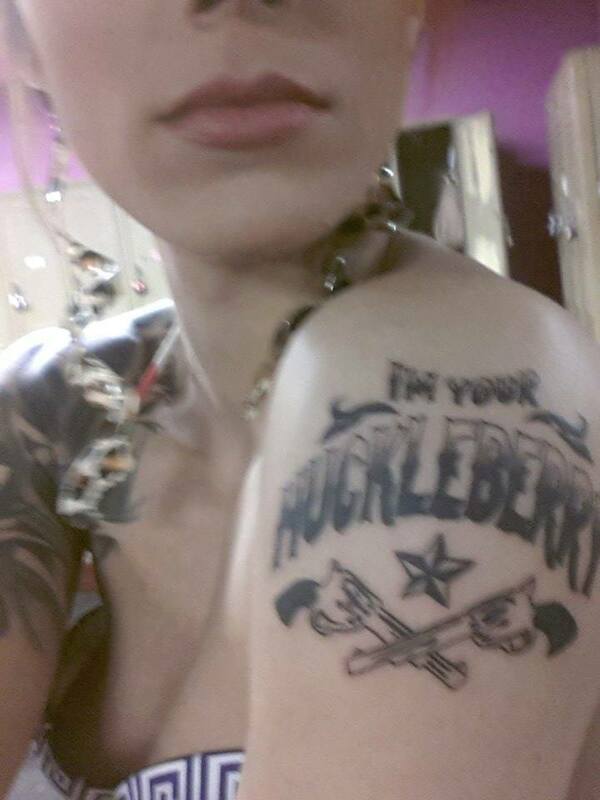 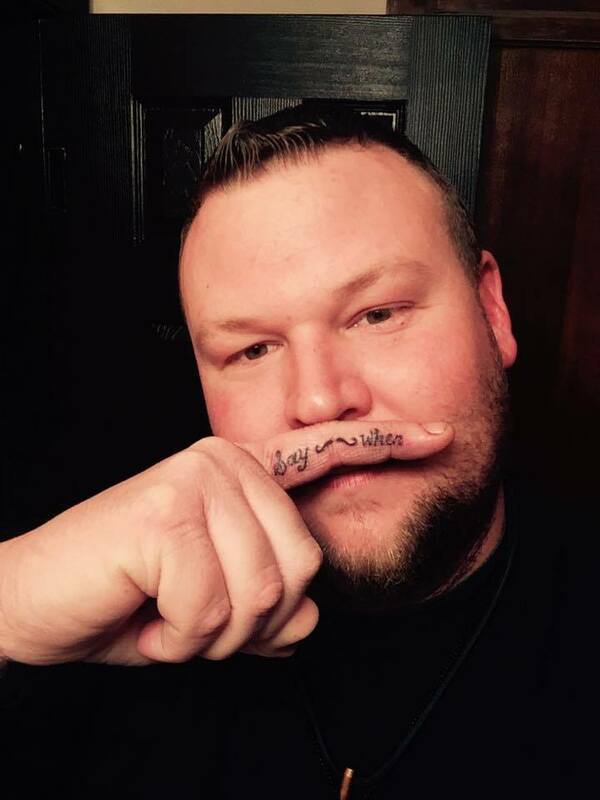 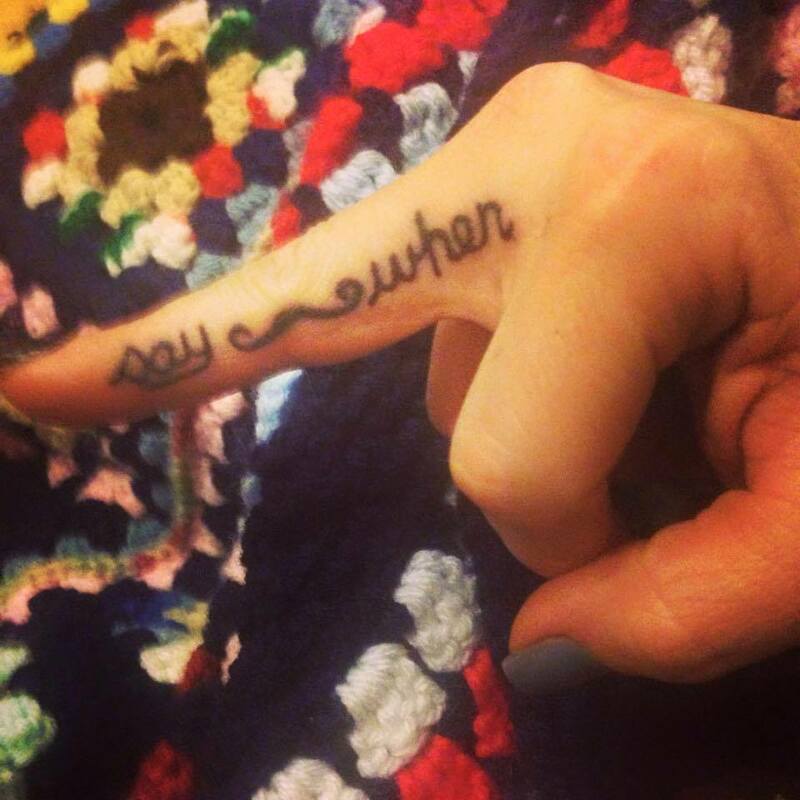 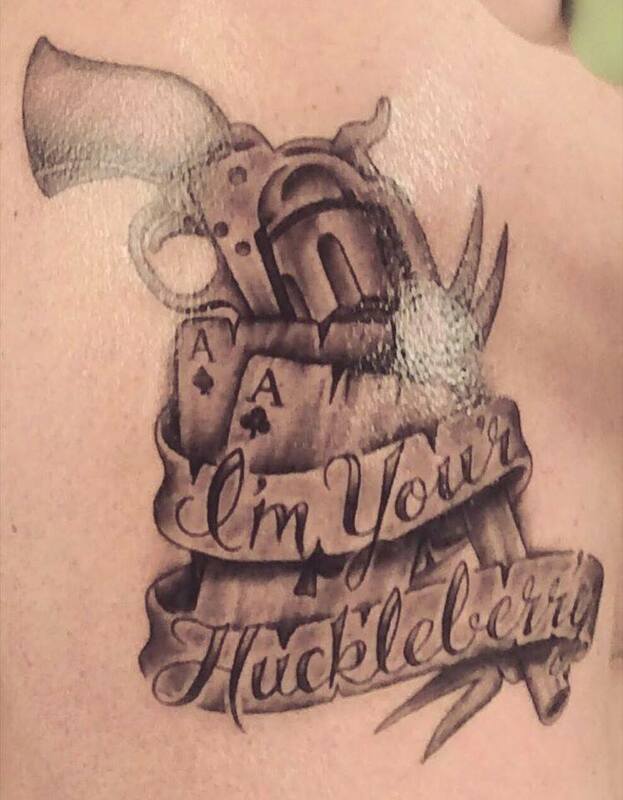 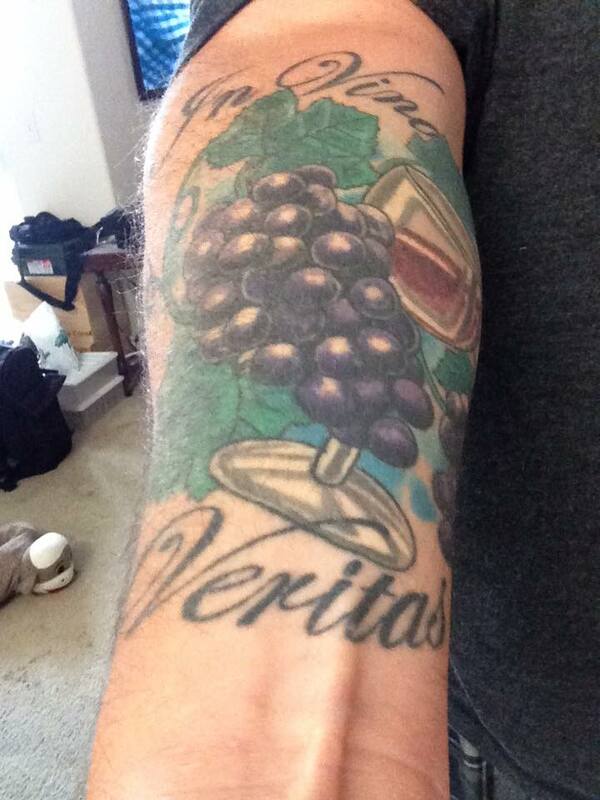 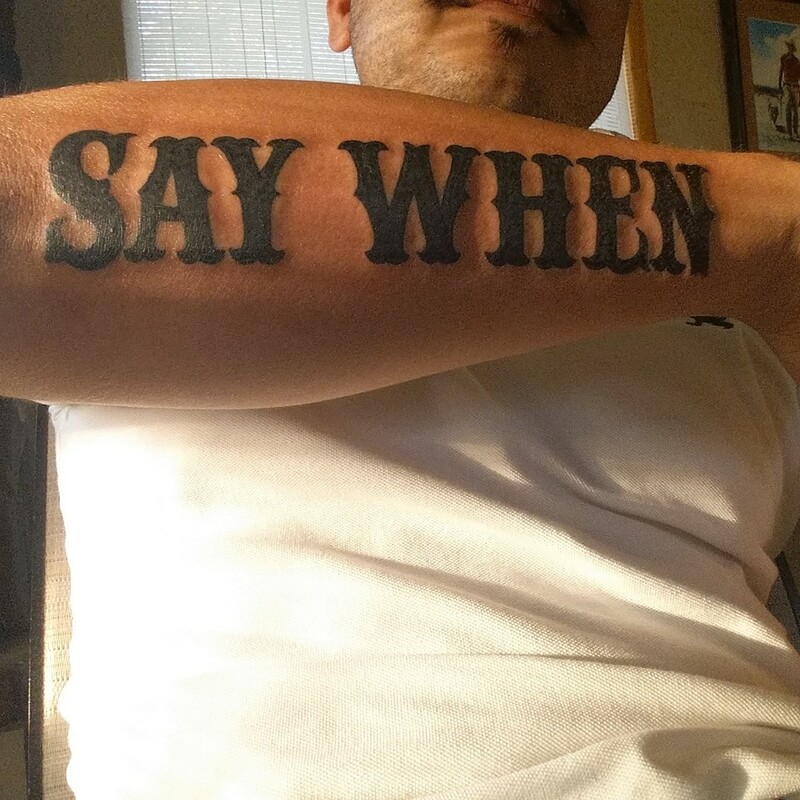 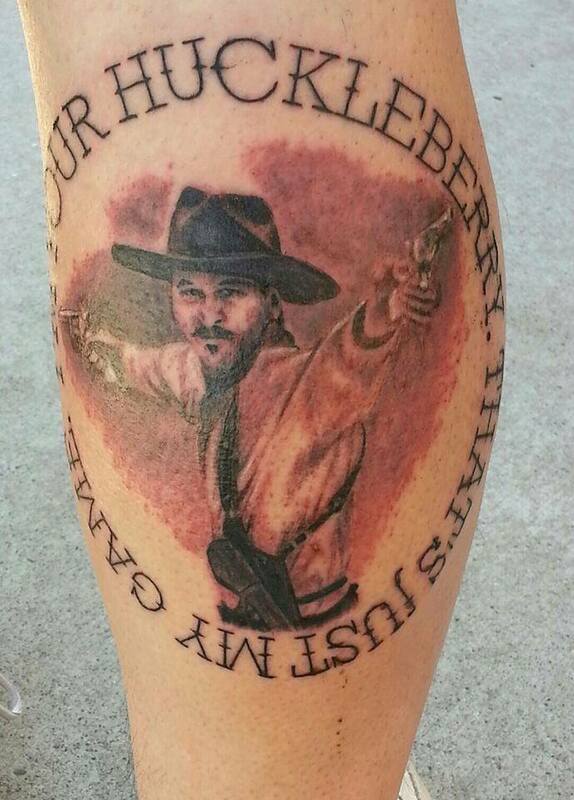 This Doc page is dedicated to all of our sophisticates with Doc Holliday or Tombstone Tattoos. 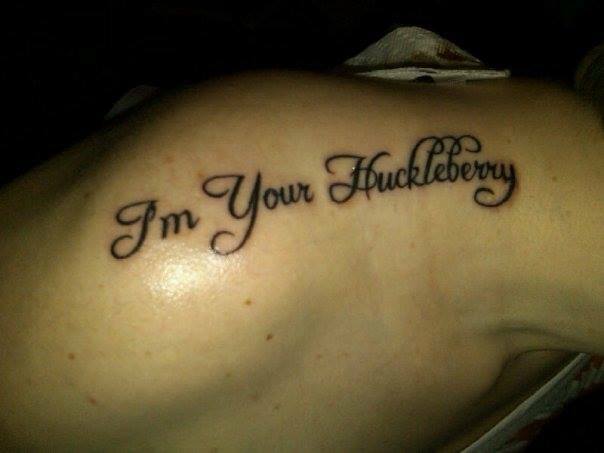 Enjoy you daisies. 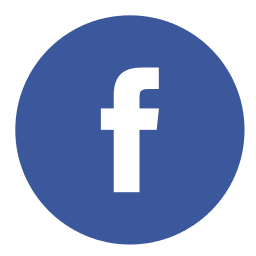 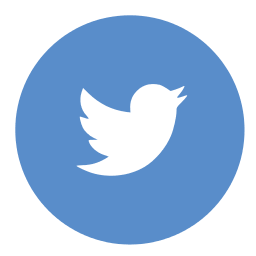 Click on any picture below to see the full size image.